DearJames My friend, whom I love dearly, appears to be in a very stuck pattern. We have dated for 8 months and have a true bond and friendship. He, however, is very uncertain about the future. His career is taking a nosedive. He’s still feeling the burn of a prior relationship. His parents are aging and he’s taking on a lot of responsibility. He wanted to purchase a home, but is still renting. He says he doesn’t know what he wants. Any feelings about where he’s going? Can he move on and heal? I, of course, wish to have a future with him. However, he has a lot of stuff to work through. Do you see him becoming free to move? About goodmenproject.com "The Good Men Project is a glimpse of what enlightened masculinity might look like in the 21st century." 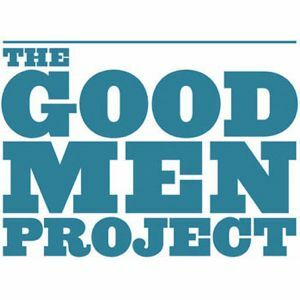 Founded in 2009 by Tom Matlack, The Good Men Project is a diverse community of 21st century thought leaders who are actively participating in a conversation about the way men’s roles are changing in modern life—and the way those changes affect everyone. We explore the world of men and manhood in a way that no media company ever has, tackling the issues and questions that are most relevant to men’s lives.